ATEX II 1G Ex ia IIC T4 Compliant. Built-in pressure / vacuum hand pump, with fine adjust vernier and bleed valve. Pressure measurement to 0.05% of full span, using an internal pressure sensor. 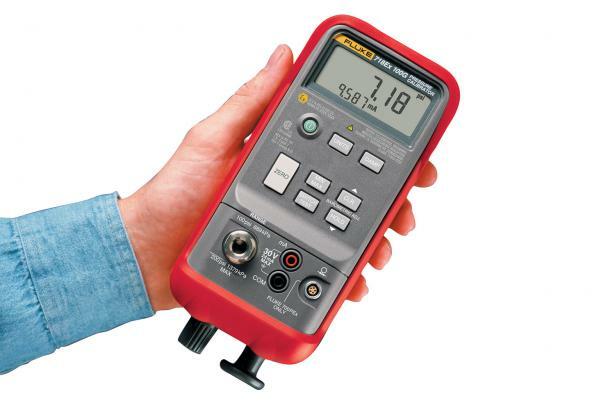 Pressure measurement to 200 bar using any of eight intrinsically safe Fluke 700PEx Pressure Modules. 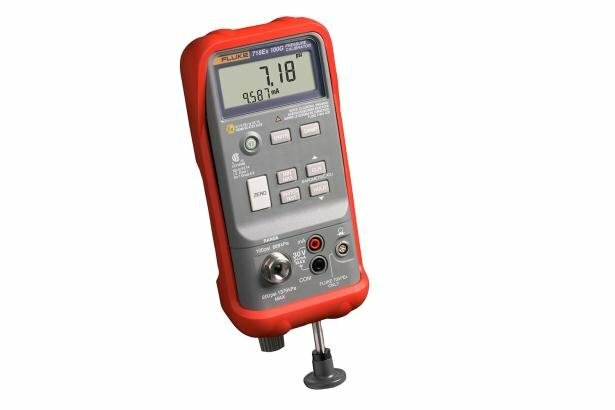 Wide range of selectable measurement units for pressure. Current measurement with 0.02% accuracy and 0.001 mA resolution. Rugged and reliable, ideal for field use. The Fluke 718Ex Intrinsically Safe Pressure Calibrator is a powerful intrinsically safe, self contained pressure calibrator for usage in explosion endangered areas. For use with non-corrosive gasses.